Aug 28, 2014 in "Jungle Cruise"
The Jingle Cruise will once again be returning to the Magic Kingdom's Adventureland in 2014. 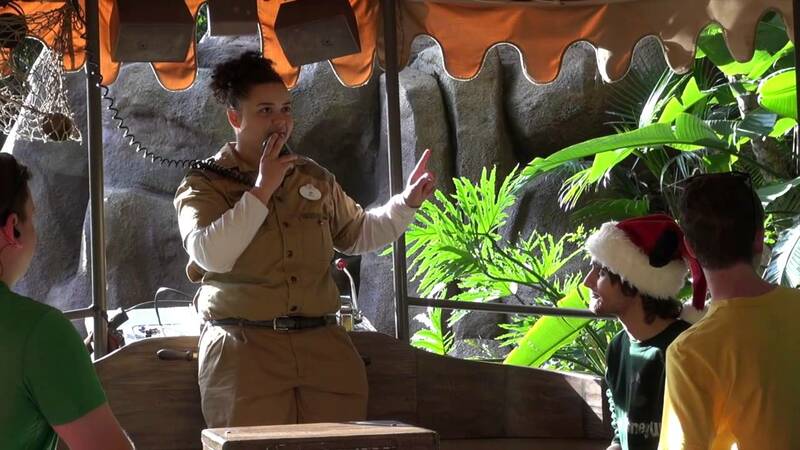 Introduced last year, the Jingle Cruise is a holiday overlay to the Jungle Cruise, bringing some new elements to the queue, and a slightly revised script for the skippers. The Jingle Cruise will set sail from November 7 2014 through the holidays. Here is a look at the Jingle Cruise from 2013.